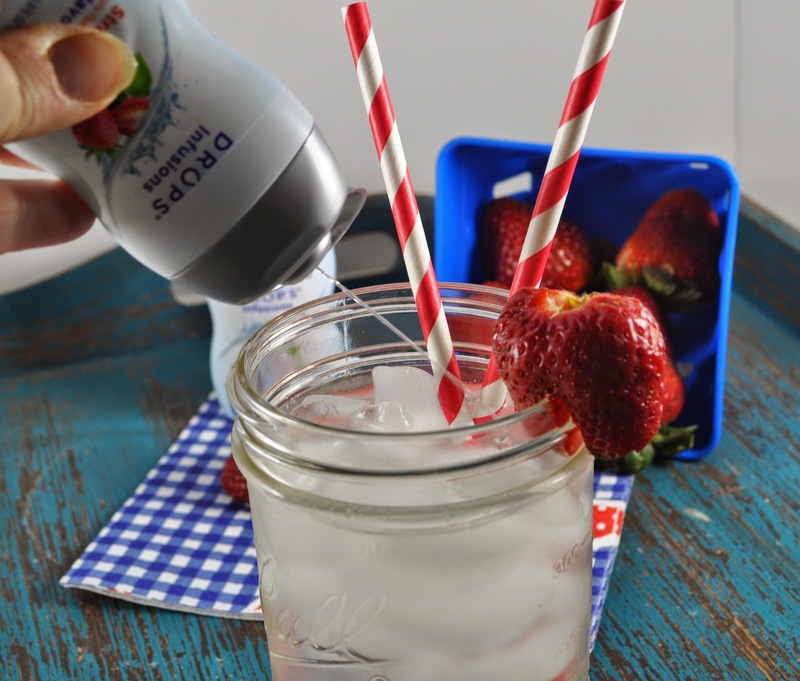 Flavor or Fizz - How do you do water? | The Food Hussy! Flavor or Fizz - How do you do water? This post is in partnership with Dasani and Target. All opinions are my own. I'm a soda girl - always have been - that flavor and fizz just wakes me up. But soda just isn't good for me. So I've been drinking more water. Ugh - water - water - water. Luckily the folks at Dasani came to the rescue - they helped me realize I can have flavor and fizz with water! 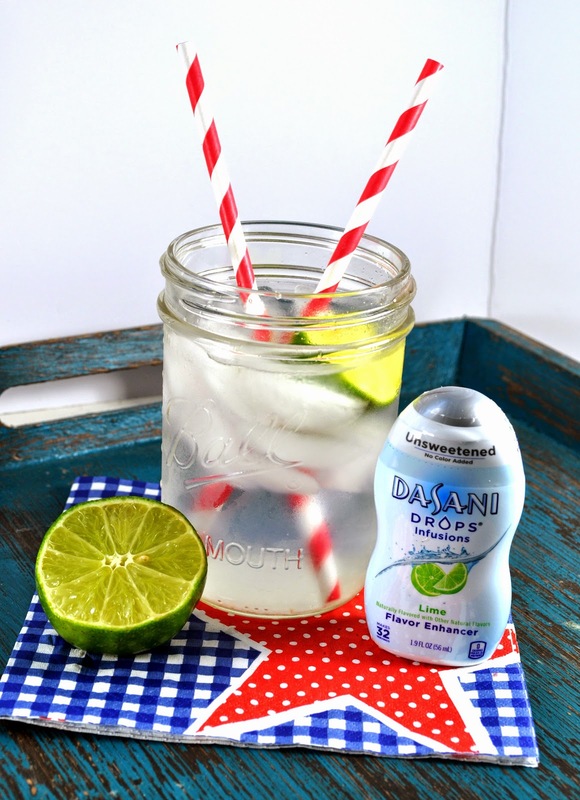 Dasani Drops have a lot of flavors to choose from - the Infusions (unsweetened) has Lime and Strawberry Basil - while their regular (sweetened) has Cherry Pomegranate, Grape, Strawberry Kiwi, Pineapple Coconut, Pink Lemonade & Mixed Berry. The Pink Lemonade has always been my favorite but their new Infusions line is much lighter and unsweetened. It's nice to get flavor with your water but not extra sugar! The Dasani Drops have been great because it's so small - I can take it with me wherever I go. Whether I'm having my water at work or home or on the go - I never have to have it plain! I pop the Drops in my purse and water is perfect every time. I really liked the Lime - I'll take a lime over a lemon any day and this was the perfect refresher. When I'm at work - I'm in a dark little office - I need something to keep me going. Soda is a quick fix to the energy lull - but I have to say when I fill up my water - and chug away - I really end up feeling better. I also end up walking around more (yeah - cuz I'm going to the Ladies Room!) - but hey - when I get in the zone - I need a reason to get up and move. When I get home from work - I seem to crave water then. I think it stems from my Dad always making me have water with dinner. It just seems like I'm cheating to have anything else. I'm also a couponer but most of that is done online these days- there are a ton of great apps out there. Target has an app called Cartwheel - they have great coupons for everything under the sun and there are some for Dasani right now! Be sure to check them out! But every once in a while - I still need the fizz. 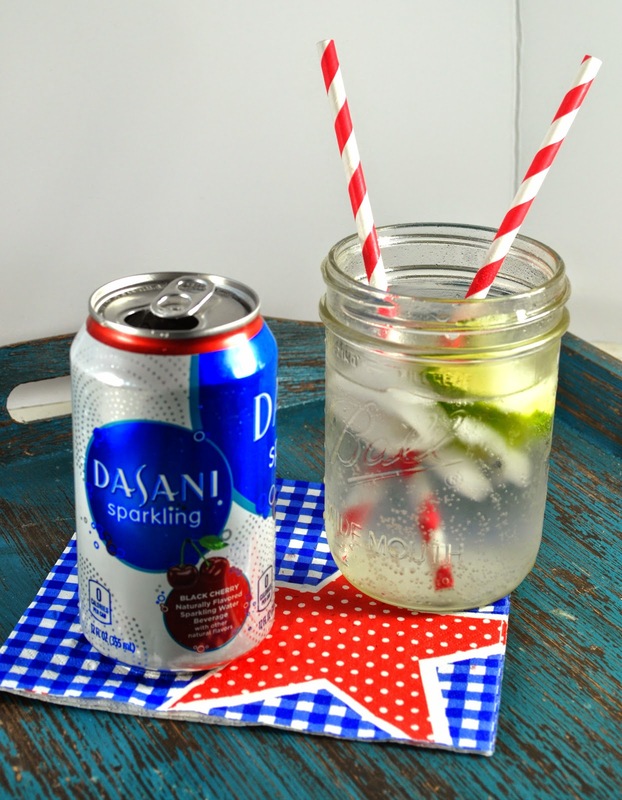 When I do - I reach for Dasani Sparkling. They have awesome flavors like the new Black Cherry as well as Lemon, Lime, Berry and Apple. This is great - all the fizz - but still all the water! This is great too because when I'm having pizza - I need that fizz - so I still get the health benefits of water but the fizz of soda. 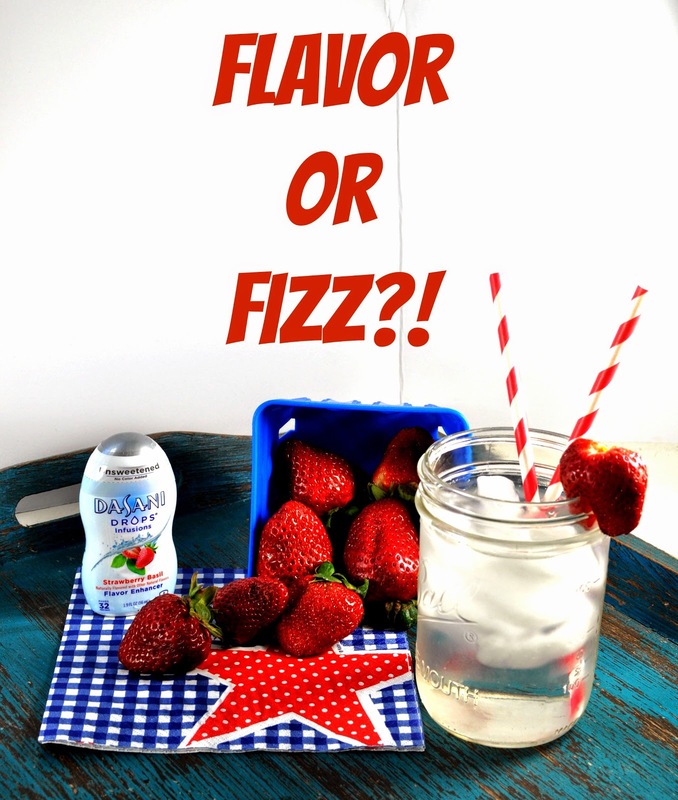 So when you kick back to relax - do you do flavor or fizz?